Wouldn't it be magical to take a wrestler from a different era and drop them into today's product? I think about it all the time. Who's the one wrestler you would choose if you only had one choice? 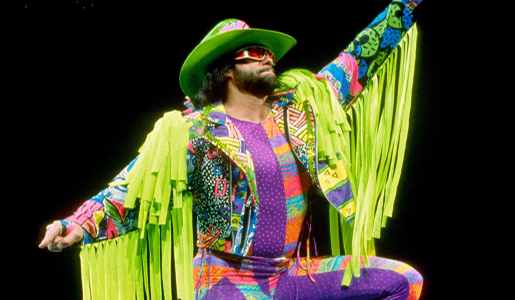 For me, there's no question, it's Randy "Macho Man" Savage. The intensity equaled the talent. 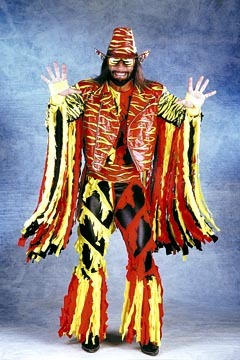 You were never disappointed during Savage's prime years in the WWE. Ironically enough, that's the feeling I have whenever Seth Rollins wrestles. 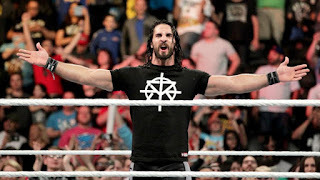 In an era where the WWE has completely turned a blind eye to wrestling kayfabe, mostly due to the existence of the WWE Network, Seth Rollins is held back, in my opinion. He's done a very good job portraying a heel, but let's be honest, since his return from injury, the fans really haven't had a reason to boo him. The WWE Network chronicled the blood, sweat, and tears Rollins endured during his rehab from injury. How can we go out there as fans and boo this man? It seemed like a perfect time to say, "Seth, go out there and be yourself." 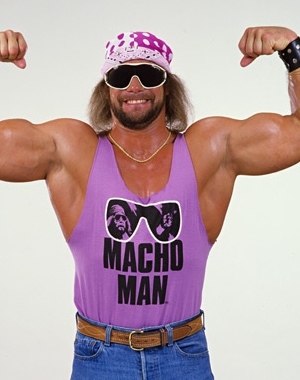 That's the Seth Rollins I would want to see in a dream match with Randy Savage. So we'll go there! Savage was at his best as a heel. The paranoia he showcased while being the overprotective lover of Miss Elizabeth wasn't an act, it was real. And that's part of the reason he was so great. Everything he did had a natural feel. And if Seth Rollins could be himself, I feel like that stifled intensity would be released. Even as a member of the Shield, you can see a different aura around Rollins. Then the WWE turned him into the cowardly heel. But let's shed that persona for now. It's impossible to say, but in terms of athletic competition, a match between Rollins and Savage could equal, if not surpass Savage and Steamboat from WrestleMania 3. It's the measuring stick, of course. Steamboat was arguably the greatest face in the history of the genre. 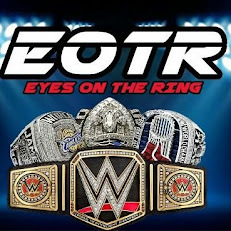 His ability to tell a story in the ring is legendary, especially in his battles with Ric Flair. In no way can you predict that Rollins versus Savage would surpass that, but why couldn't it? If you let Rollins be himself, there's a real chance for an immortal classic. 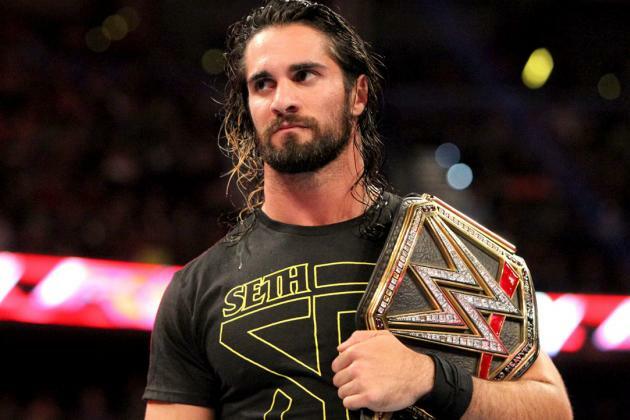 Rollins could match Savage move for move, there's no question about that. You'd love to see these two trading elbows off the top rope during the match. But what if the "CrossFit Jesus" (a term I hate, by the way) maybe stole the wandering eye of the sheltered Miss Elizabeth? Seems like the deciding factor in a match that could easily go an hour, even with today's short attention span WWE fanbase. The deciding factor is simple, Savage gets distracted due to his overprotection of Elizabeth, falling into Rollins' finishing move, which in my world will always be the "Curb Stomp." Just my two cents, but I hope the WWE is planning on letting Rollins be Rollins by the time the next Wrestlemania comes around. While Finn Balor has become an overnight sensation (on WWE TV, that is), Rollins could and should very well be the real face of the company.